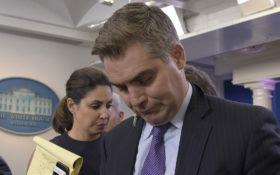 CNN’s senior White House correspondent Jim Acosta has created a contentious relationship with President Donald Trump’s administration in the past year. 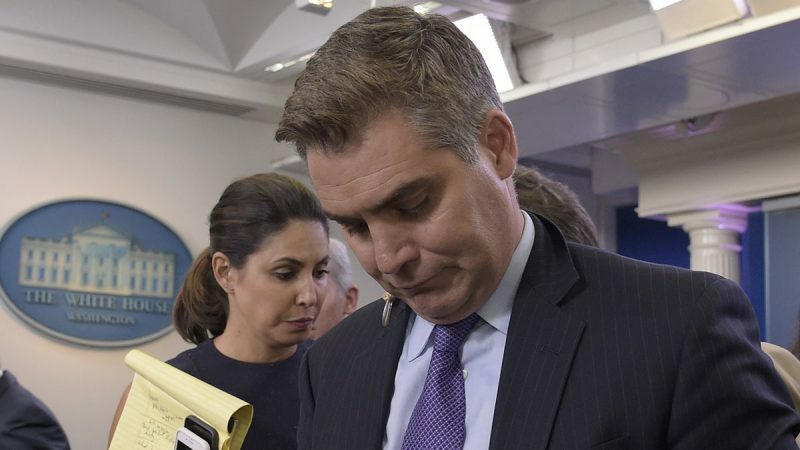 Normally on the attack, however, Acosta and the rest of the White House press corps was left embarrassed on Mother’s Day when the shoe landed on the other foot. Sunday, White House Press Secretary Sarah Huckabee Sanders took a chance to send a special message to Acosta — and it left Trump voters cheering. In a heartwarming “Mother’s of the White House” special created by The Daily Caller, Sanders called out the “whiny” CNN star. “Having kids prepares you for anything… job you need patience for, and certainly they’ve helped prepare me for this one,” Sanders said. 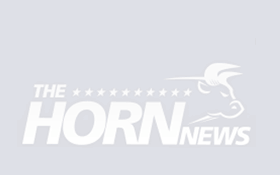 “What’s harder: Dealing with your children when they’re having a bad or onerous day, or dealing with [CNN’s] Jim Acosta,” The Daily Caller asked, prompting a laugh from Sanders. In the video, the press secretary’s response is devastating. “It probably depends on the day. Both of them can whine pretty regularly, they both like to ask the same questions,” Sanders replied. White House Strategic Communications Director Mercedes Schlapp took the chance for her own hit on the mainstream media. Sponsored: “Super Coffee” recipe cures Alzheimer’s? You can see the video below, which also features White House Counselor Kellyanne Conway as well. In all, the three top White House aides are raising 12 children — and working full-time jobs helping to make America great again.